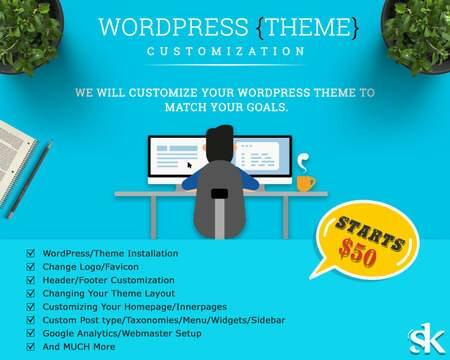 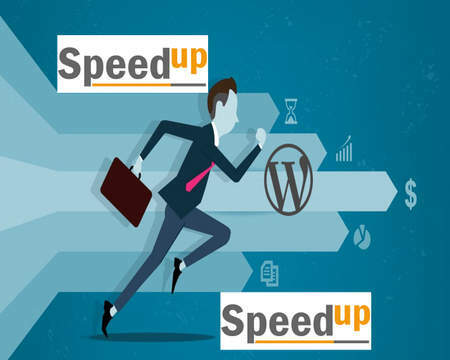 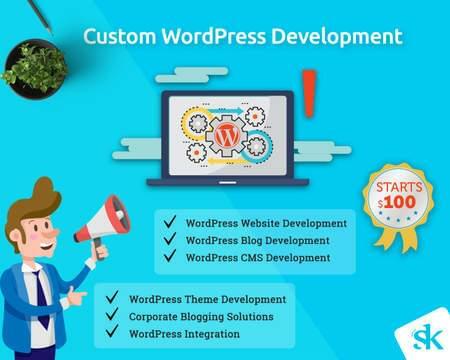 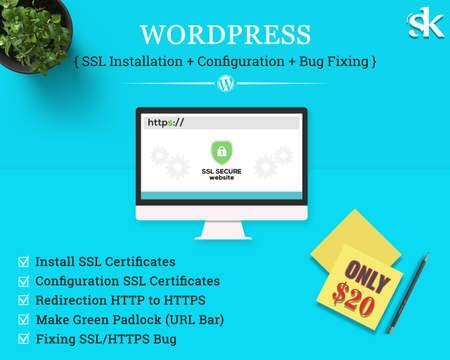 If you are looking for someone to optimize WordPress website speed or optimize html page speed, you are on the right place. 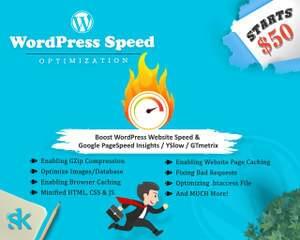 Why website speed is important? 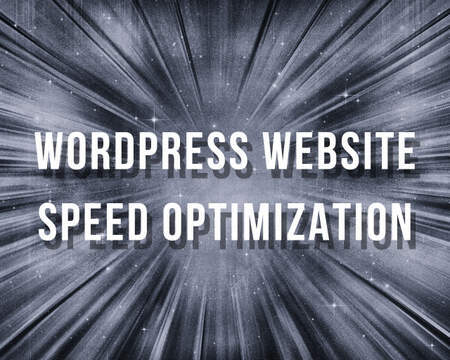 According to the most recent statistics, Internet users expect a website to load within 3 seconds. A longer loading time can lead to the user becoming disinterested and possibly moving on to another website. 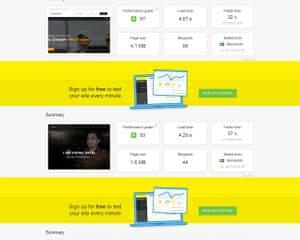 In other words, a slow website drives potential customers away. 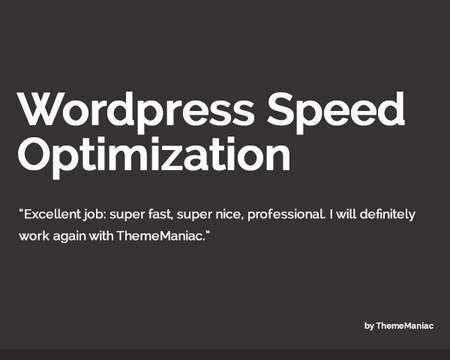 This means less traffic, lower conversion rates, and ultimately less money. 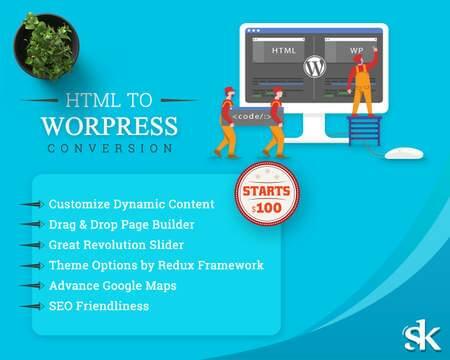 Search engines such as Google also play an important role. 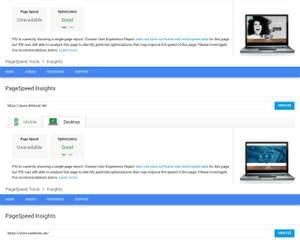 Google has started using page loading times to rate the quality of a website. 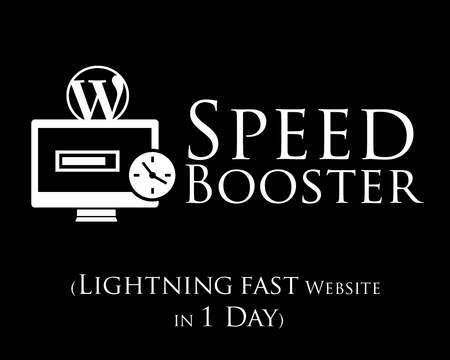 A faster loading website is regarded as a better quality website than a slower loading site. 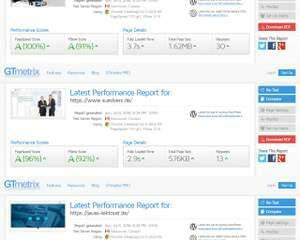 Better quality websites get better search rankings. 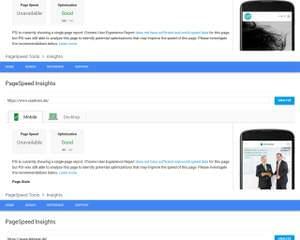 Check your website's score on Google PageSpeed Insights or YSlow or GTmetrix and I'll get the number higher or your money back!